Mr. Lipman joined Brookstone in 2004 and focuses on originating transactions and actively working with portfolio companies on organizational transformation, market expansion, implementing financial discipline and strengthening operations. 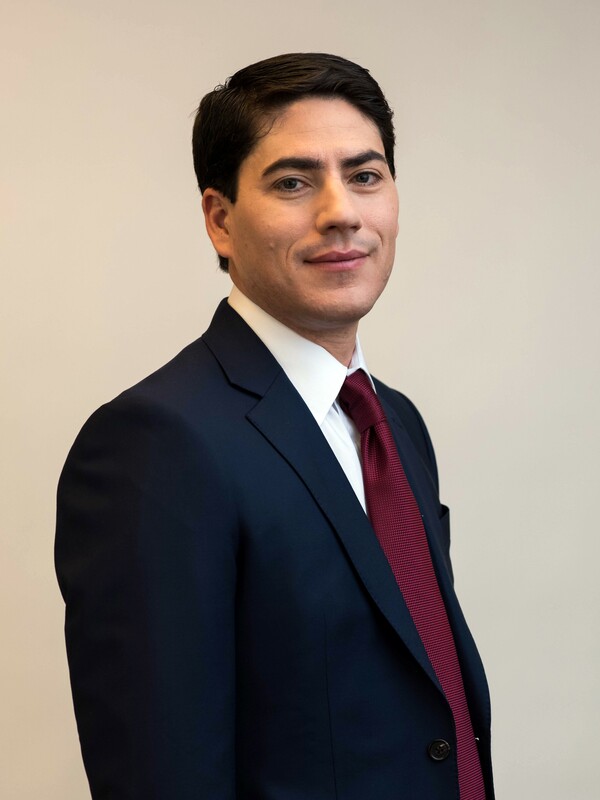 Mr. Lipman has particular strengths working with companies to manage their capital structures, executing add-on acquisitions and other portfolio company related strategic projects. He currently serves on the board of directors of Denison, Instone and Mechanical Technology. Prior to joining Brookstone, Mr. Lipman was a member of the mergers and acquisitions group at UBS responsible for formulating and executing on complex merger, acquisition and financing strategies for Fortune 500 companies in the industrial, consumer products and healthcare sectors. Mr. Lipman received his B.S. from Babson College in Business Administration.